Includes phone and battery only. No cables or sim card included. Cellular service locked to Sprint. Bad ESN. 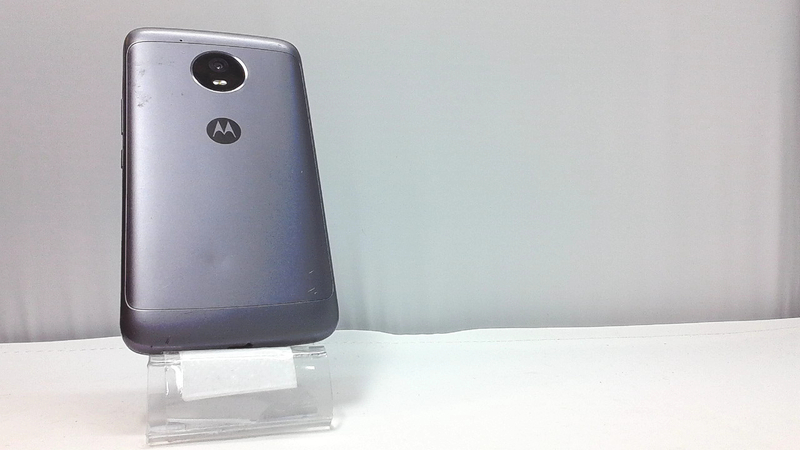 Motorola bar style smartphone in grey/black. 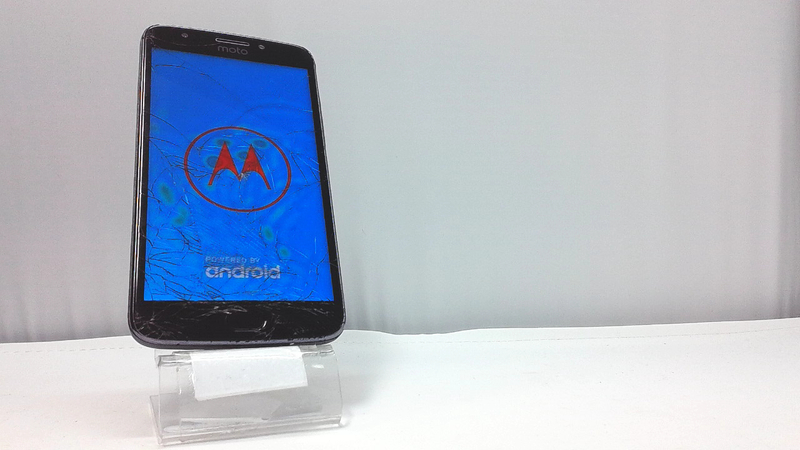 The glass is cracked, there are heat damage spots on the LCD along with some scuffs/dings. Used and in working condition. 181g, 9.6mm thickness. Android 7.1. 16/32GB storage, microSD card slot.